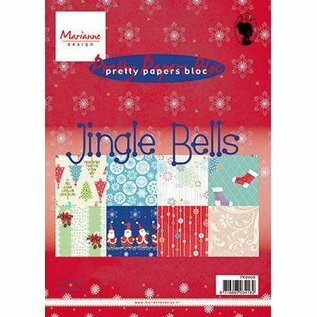 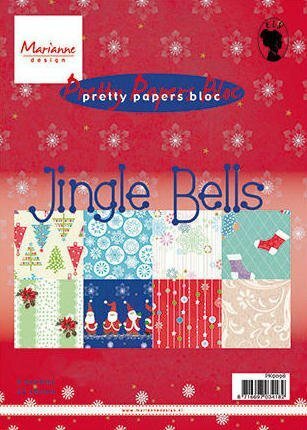 Enjoy this pretty designer paper, Christmas collection. 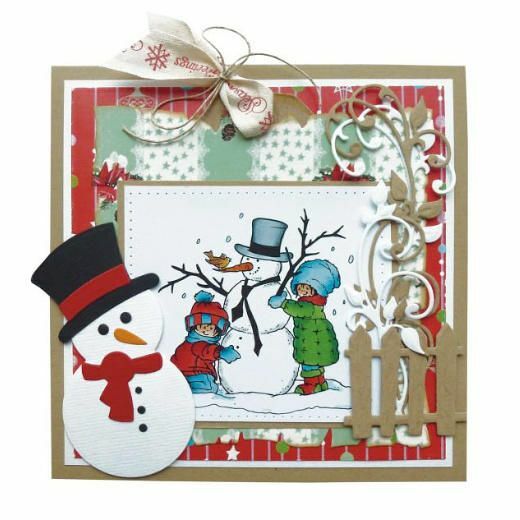 These 32 colors, which can be combined with each other, can be used to create beautiful projects. 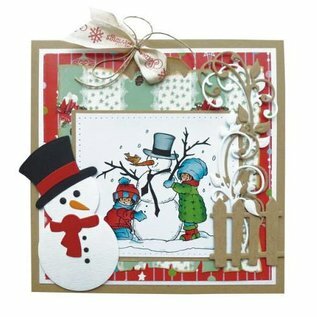 for scrapbooking, card design and many other creative designs!